Frank Wagner is owner and CEO from the Wagner Group. These companies deals with powered and manual material handling equipment and doing business throughout Europe. 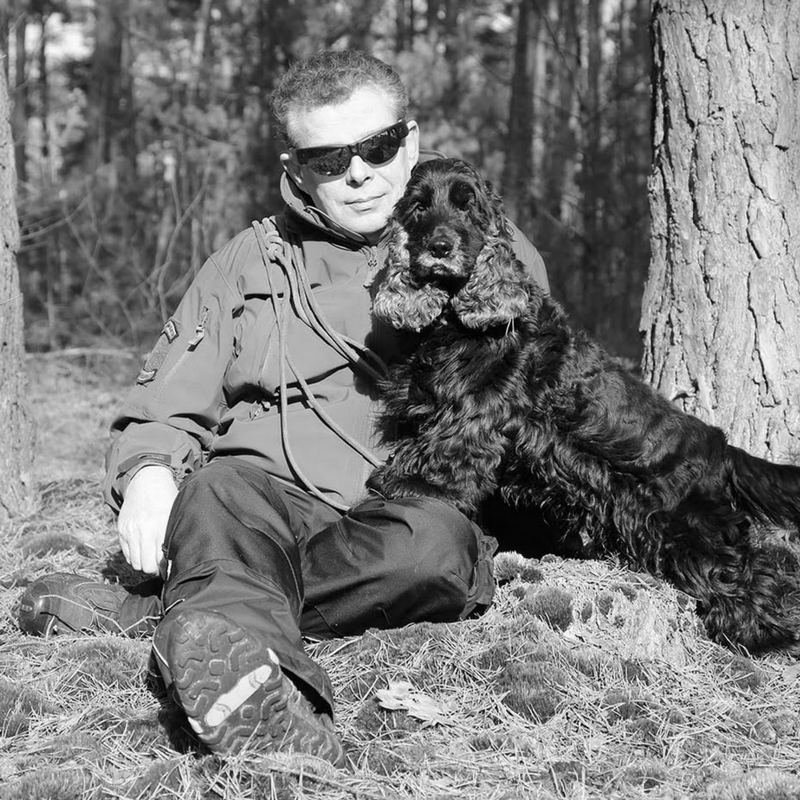 Frank started Mantrailing in 2009 together with K9 partner Eliet, a black Cocker Spaniel. He has participated in several GAK9 seminars and worked also with Jeff Schettler. Frank is happy to teach what he haved learned.